In April 2017, profound buy to let tax changes came into force. Whilst these changes had been announced in 2016, since coming into force, they have drawn stinging criticism from landlords and property investment commentators who argue that it has become much harder to profit on a buy to let investment. 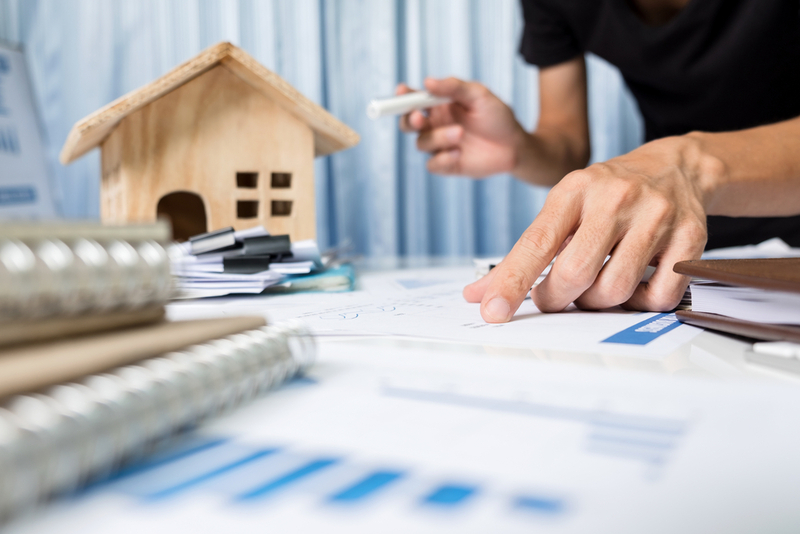 Higher rate taxpayers have become unable to offset all their mortgage interest against their rental income before making their final tax calculation. From April 2017, this relief (discounting your mortgage interest payments from your tax calculation) is being phased out – resulting in higher tax bills. Currently landlords can offset only 75 per cent of their mortgage interest against their profits. This falls to 50 per cent next year, 25 per cent in 2019 and zero in 2020. This move mainly affects higher rate tax payers but as many have pointed out, some basic rate tax payers will be pushed into the higher tax bracket once their gross rental income is taken into account. These changes only affect landlords who own their properties privately, rather than through a company. Whilst it is difficult for Landlords to reduce these tax liabilities completely, there are ways to mitigate these issues, the most obvious is for landlords to focus ever more rigorously on their costs. Others are moving their property holdings into a company to benefit from the lower corporation tax rate. This would require remortgaging and may incur additional stamp duty, in fact a number of recent articles point out that borrowers may lose out due to the more expensive nature of commercial mortgages. These changes and the increased concerns over Buy-to-Let investment also makes property crowdfunding ever more attractive for both new and experienced investors looking to invest in property. Property crowdfunding also offers these investors the chance to invest in properties they wouldn’t otherwise have access to, including different property sectors, and debt as well as equity. It is likely that as these tax changes are phased in for Buy-to-Let investors, more and more will look to sell their investments, and look for an alternative way into the property investment market. We believe property crowdfunding will be an obvious choice for these property investors.